Join the elementals to your spell casters. 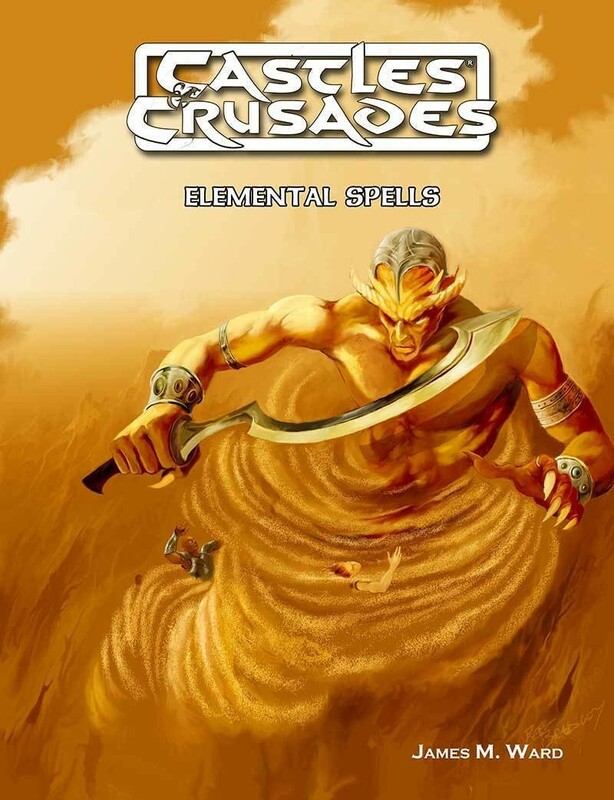 Unearthed in this text are a host of new spells for your Castles & Crusades game. Written by the wild hand of James M. Ward, these spells bring a whole new world to life and place the magic of it at the finger-tips of your favorite spell caster.